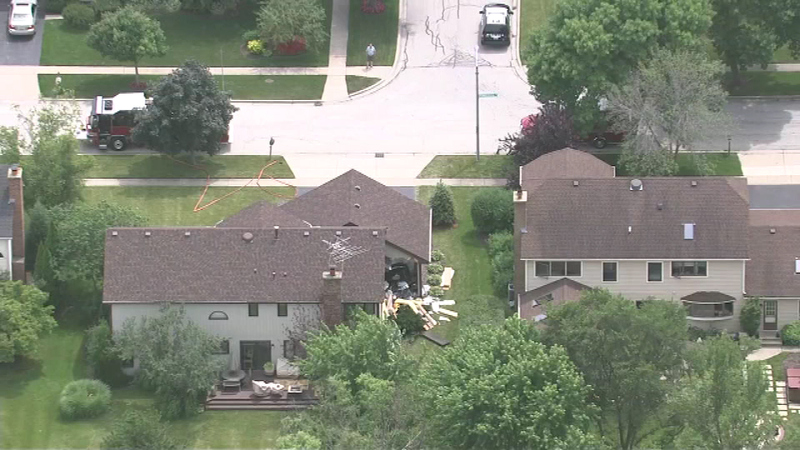 HOFFMAN ESTATES, Ill. -- A car crashed through a garage and part of a home in northwest suburban Hoffman Estates Friday afternoon. The incident happened at about 1:15 p.m. in the 1000-block of Ponderosa. 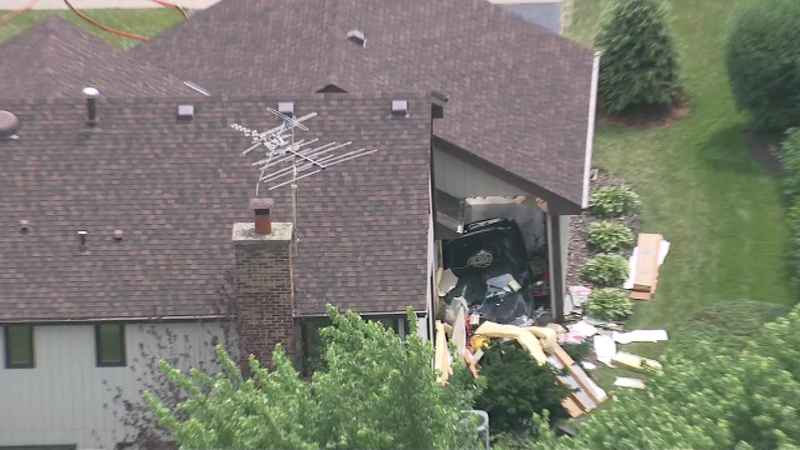 A car crashed through a garage and part of a home in northwest suburban Hoffman Estates Friday afternoon.